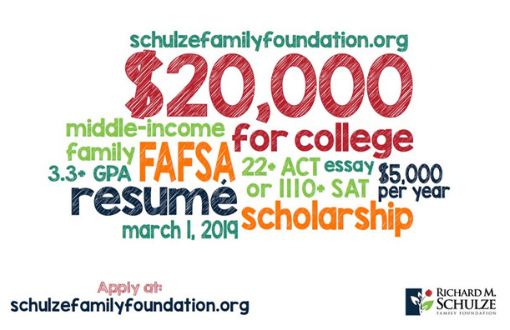 Schulze Family Foundation – College Scholarship NOW OPEN! The Richard M. Schulze Family Foundation College Scholarship Program is accepting applications from Jan 2, 2019 to Mar 1, 2019. 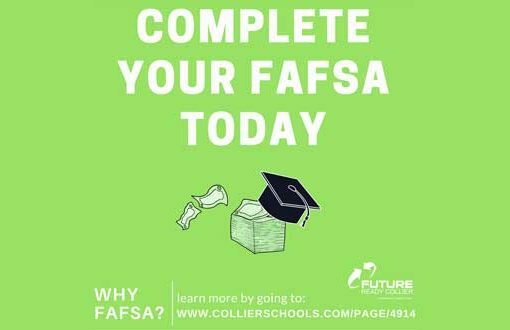 Attend a FAFSA Completion Event! 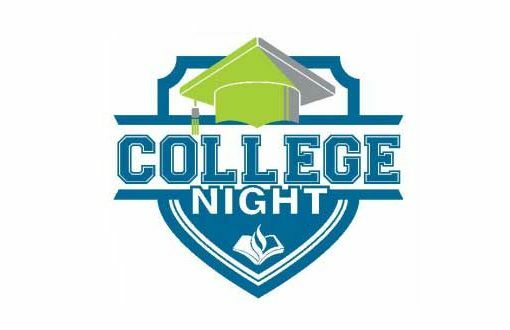 Calling all high school seniors! Need help with the Free Application for Federal Student Aid (FAFSA)? Youth Leadership Collier™ Applications are now open! Are you a high school junior? 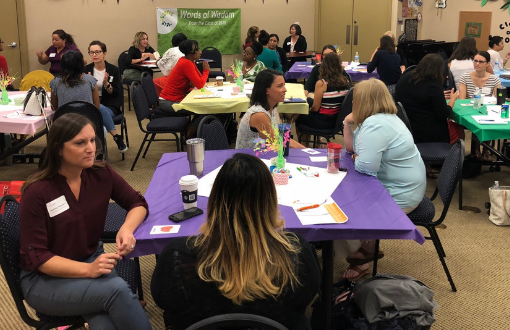 Do you have interest in furthering your knowledge about Collier County and community leadership? If you answered YES to both of these questions, you should consider applying for Youth Leadership Collier™! Last chance to attend a FAFSA Completion Event! 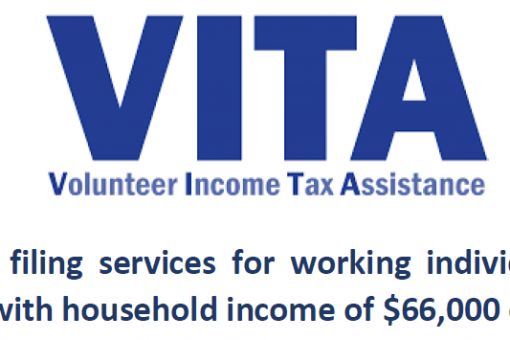 Need help with the Free Application for Federal Student Aid (FAFSA)? Get free on-site help in completing the FAFSA and speak with financial aid professionals about resources available to pay for higher education. The Free Application for Federal Student Aid opens today! In 2000 you were taking your first steps, now in 2018, you should be taking your first steps to plan for your future after high school.